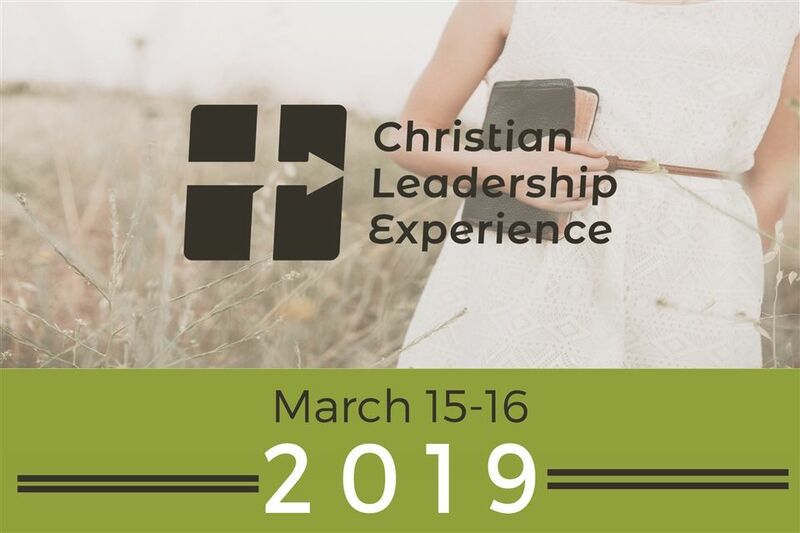 The Antioch Foundation will host their annual Christian Leadership Experience (CLE) event on March 15-16, 2019 at the LaCrosse Center in Lacrosse, WI and invites our readers to attend. The CLE is aimed at Christians who are looking for encouragement and counsel about their leadership roles in the home, at work, and in the community. Since 2000, the Antioch Foundation has sponsored many projects under a simple mission: “To make a positive difference in the lives of others for the greater glory of God.” To learn more about the conference, go to www.christlead.com.